Influencer marketing is now becoming a popular trend in South Africa. South African consumers take as large an interest in online trends as their counterparts in the United States and Europe. So it is no surprise that South African brands have started to market this way. This is particularly evident in popular online niches that target younger generations, such as fashion, health, and fitness. Unsurprisingly this has been partly fueled by the rise of the South African influencer. There are quite a few local experts who have now made a name for themselves online. Well-known South African influencers include Trevor Stuurman - street-style photographer, blogger and stylist, Nadia Jafta - fashion and travel blogger, and clothing designer, and Caralishious - health blogger, fitness enthusiast, wellness coach, and founder of the Caralishious brand. As reported by Business Insider South Africa, South African influencers can get paid between R500 and R10,000 per Instagram post. Celebrity influencers can demand even more than that. 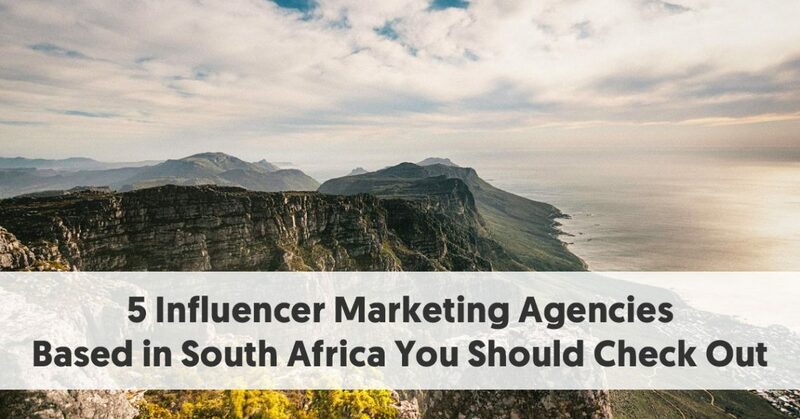 South African marketing agencies now recognize the benefits of offering influencer marketing amongst their services. Here are five influencer marketing agencies based in South Africa. Have You Heard Marketing was launched in 2008 as South Africa’s first specialist word-of-mouth agency. They recognize that the power of influence shapes everything they do. They see themselves as being part of conversation shaping consumers’ lives. They believe they are fundamentally non-traditional. The agency was founded by Ryan McFadyen and Jason Stewart, who were nominated by Fast Company Magazine as being among the 50 most creative business leaders within South Africa in 2016. They built their team based on passion and innovative spirit, as much as experience and incredible talent. Have You Heard Marketing was recognized by Fast Company Magazine Global in 2015 as one of South Africa’s 10 most innovative companies. They are listed amongst the top 100 companies in the world. They have expanded offshore and now also have a presence in the UAE and UK, as well as their South African home base. Their primary research tool is a platform that allows brands to tap into the lives of key individuals who drive trends and influences, both in online and offline spaces. Have You Heard Marketing believes they have unlimited access to an unrivaled network of influencers. These influencers are heavily involved in content creation and production. They create real-time, immediate content that's relevant to consumers, and creates impact and scale. Have You Heard Marketing’s client roster includes Marriott, Distell, Sanofi, DHL, Tiger Brands, Nativa, Roche, and many other well-known companies. The SALT views that as a marketing agency, they are not the main ingredient in a company’s marketing recipe. But without them, the dish is incomplete. They create engagement and bottom line results about their clients using influencer marketing, including word of mouth conversations, social media engagement and networking outreach. They consider themselves influencer driven marketing experts. 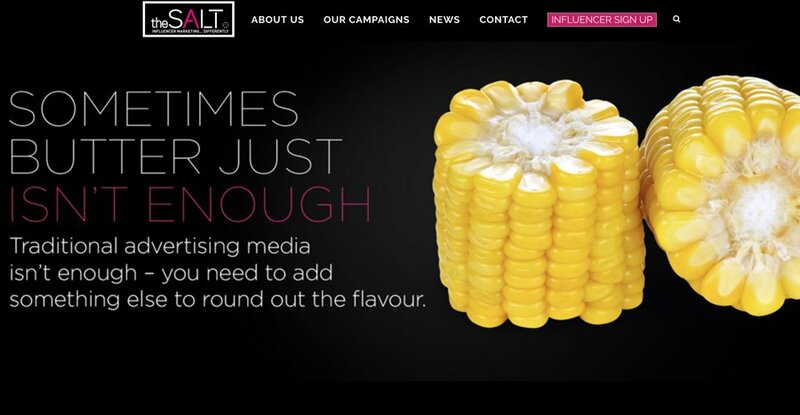 The SALT has built a database containing more than 80 000 registered potential brand advocates. Each influencer has completed a 60-question entry form that covers lifestyle, daily activities, brand consumption habits, shopping habits, as well as family life and travel habits. have a need to contribute and be recognized. They ensure that their clients get to choose individuals that fit the brand’s personal identity. They can boast well-known brands as clients. These include Suzuki, Philips, Gumtree, Doritos, African Bank, and Nandos. They consider themselves digital natives who understand the importance of optimizing one’s social presence to drive traffic and enhance customer engagement. SCOPE believes that nowadays, social media cannot be ignored and it should play a core component in any brand’s marketing strategy. 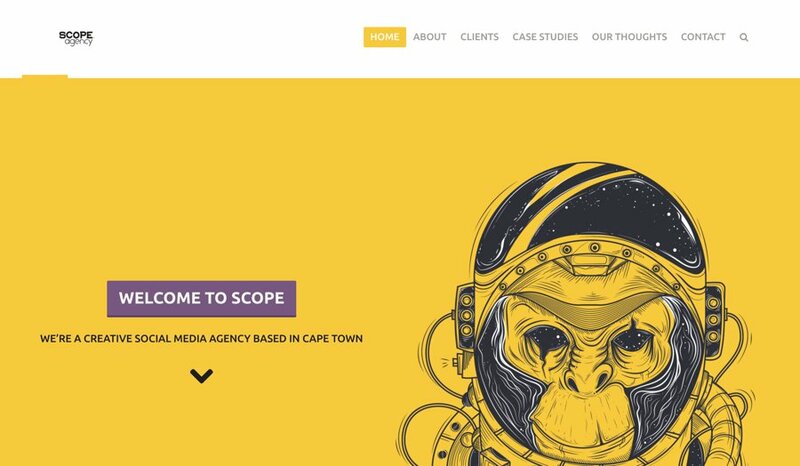 SCOPE manages quality talent who they believe are among the top social content creators in South Africa. 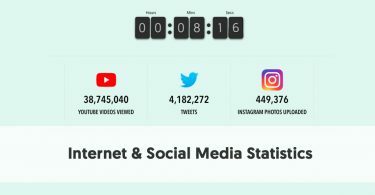 They help their clients connect with relevant Instagrammers, Bloggers, YouTubers, and Social Media Influencers who can help deliver the brand’s message. Cape Town-based R-Squared Digital provides its clients with a dedicated influencer marketing strategy, deep insight into their influencers’ audience, and expert influencer management. R-Squared Digital develop strategies to leverage their clients’ global and local marketing efforts. They personalize and customize campaigns and hunt for the very best influencers for any particular brand. They also promote their services to influencers, to expand their influence network. They are particularly interested in micro- influencers with more than 5,000 followers. As they say to prospective influencers: “Are you aware that if you have more than 5000 followers and you are authentic in your posting, you are an incredibly valuable influencer?” R-Squared Digital promises to take the influence these people have on specific sectors, and the engagement they have with their audience and connect them with the right brand/s for their profile. R-Squared Digital emphasizes that the different levels of influencers influence different sectors and groups. You can not generalize that Celebrities and Talents are more influential than Influencers and Trendsetters, just because they have more followers. They influence different audiences. Influencers and Trendsetters can be very popular with niche audiences in particular sectors. DFM describes themselves as an exceptional social marketing company, providing strategic influencer campaign management. DFM began as Dragonfly Marketing in 2011 in Johannesburg. Dragonfly Digital was founded as a division of Dragonfly Marketing in 2014, focusing on digital marketing and development. They are a full-service marketing agency, with all of their design, development, copywriting, management and strategizing done in-house. Strategy – they believe reaching the right kind of people requires a special expertise. They work to build brand awareness, followed by a targeted influencer campaign. Integration - their expertise extends beyond simple influencer marketing. It includes branding, design, copywriting and advertising. They integrate their skills to ensure effectiveness. Insourcing - they don't outsource a single aspect of their work. 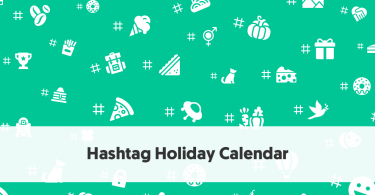 Every social media campaign is developed and completely run in-house. High Reach – the aim is to hit the right people with the right message. 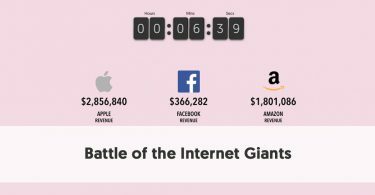 A strong influencer campaign can be incredibly powerful, quickly reaching a million people. Content – DFM Digital comes up with the content for their clients to ensure they get the results they deserve. Custom - Everything they do is customized for each client’s company.